Hi everyone! I just sat down to experiment with colors and Sandy Allnock’s Hex chart and found some amazing color combos! I’ll also be providing links to the image below. 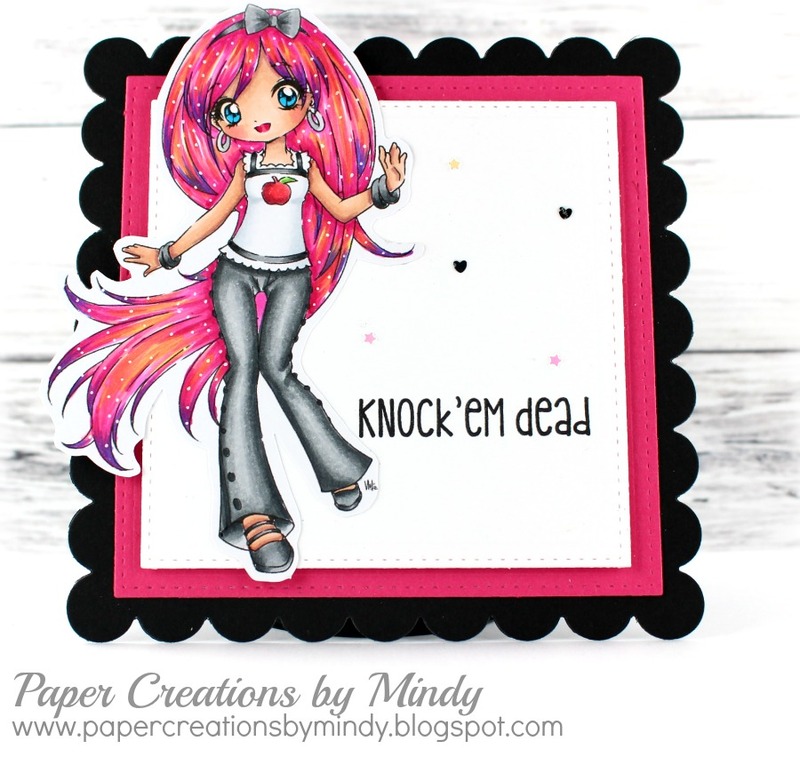 To put these cards together, I really didn’t want to go overboard with doo-dads and patterned paper as I wanted my image to stay the main focus. Hope you enjoy these color combos! 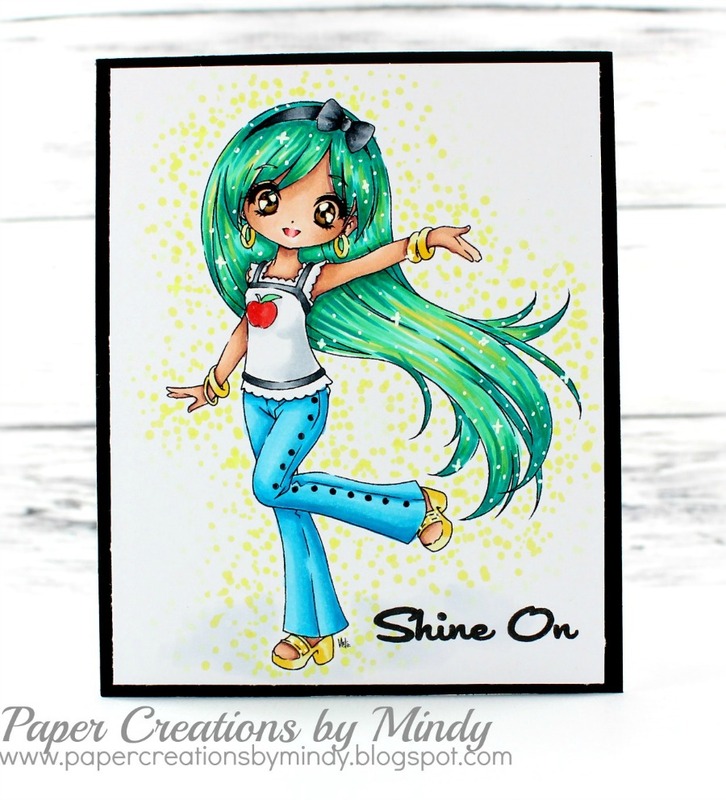 Treena Twinkles at Kraftin Kimmie Stamps!